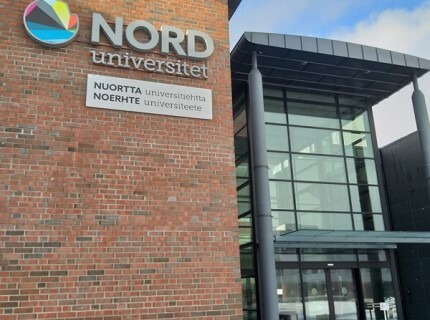 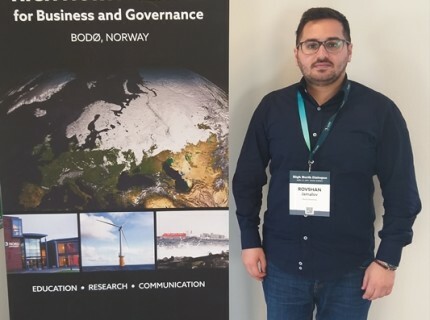 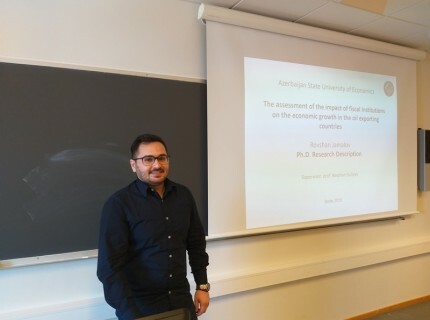 The young lecturer of Azerbaijan State University of Economics (UNEC) has been invited to conduct a scientific research at Nord University of Norway. 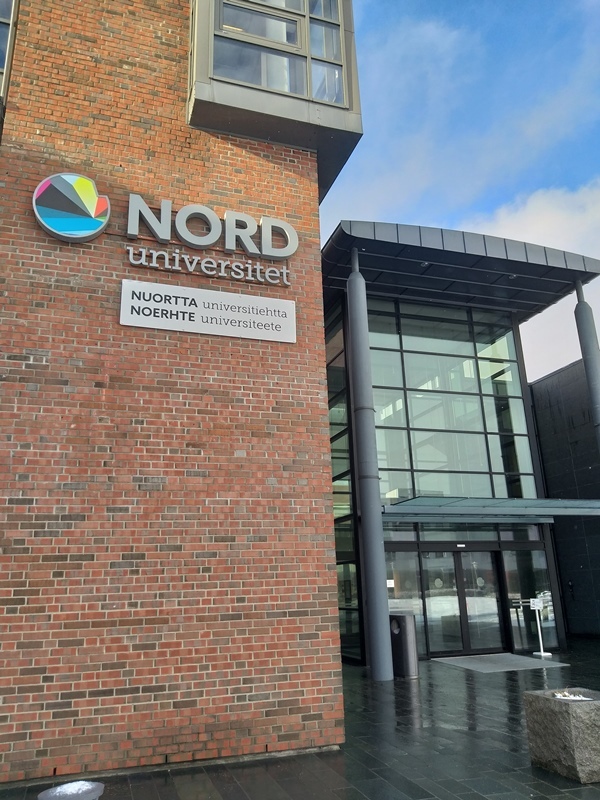 Rovshan Jamalov, the deputy head of UNEC SABAH Center, a lecturer at the department of “International Economics ” will conduct a three-month scientific research at Nord University Business School. 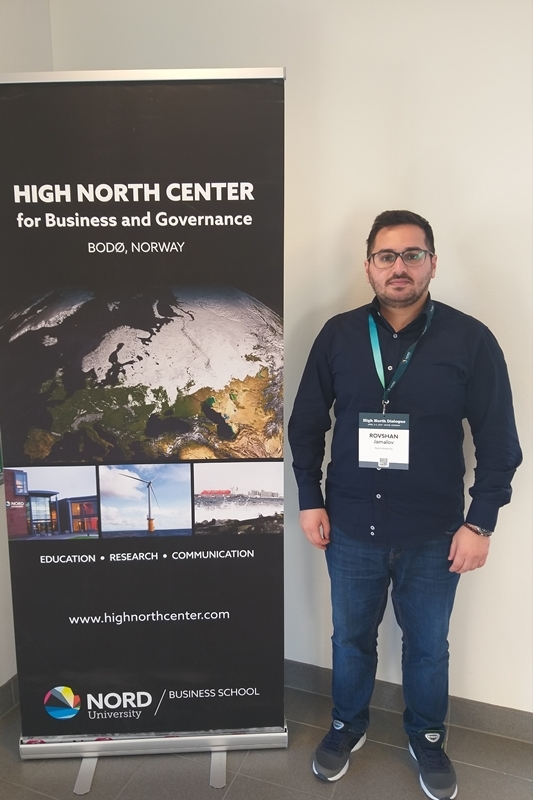 UNEC young lecturer will explore the economies of resource countries, especially those rich in oil and gas resources.